It’s been a great year for movies, so it’s been predicted (ironically) that we’d have a rather unpredictable Oscar season. But one film is threatening to change all that. 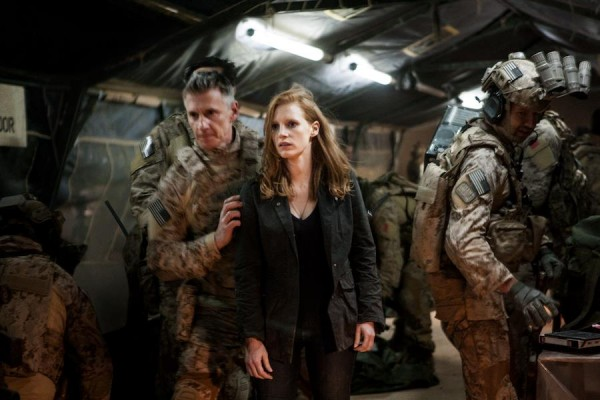 With Best Picture awards from the New York Film Critics Circle, National Board of Review, Boston Society of Film Critics, New York Film Critics Online and Washington D.C. Area Film Critics Association, “Zero Dark Thirty,” a film that most of us won’t see until January, has emerged as the lead dog in a wide race. So with that time of year now upon us, let the speculation begin. Below are breakdowns of the current awards race for Best Picture, Best Director and a combination of the acting categories. The film has been on everyone’s radar as a result, but no one expected this awards coup. The fact that it has emerged as a frontrunner so early in the season despite not getting a nationwide expansion until Jan. 11 assures that it will stay buzzed-about and relevant as the general public barely knows anything about it other than its basic premise. “Zero Dark Thirty” definitely has time on its side, that’s for sure. On the opposite end of the spectrum, the contender everyone knows about is Lincoln. 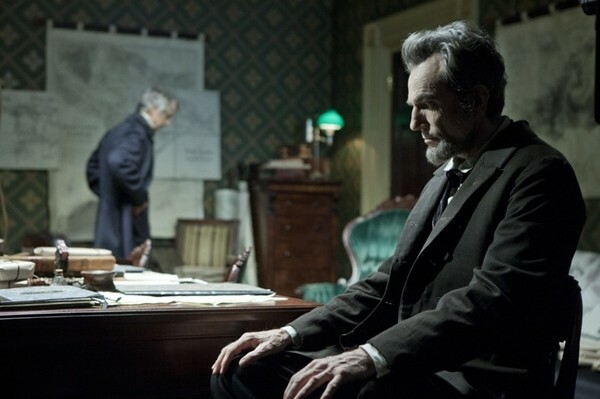 A Spielberg biopic, “Lincoln” was always going to get serious awards consideration, and it helps that the movie is good. Is it a real threat to win Best Picture at the Academy Awards? Who can say, though as much as I enjoyed it, I wouldn’t say it belongs in a discussion of the year’s best films. The other popular contender is Argo, which despite cracking a ridiculous $100 million at the box office considering its genre, might lose steam with another Middle Eastern-themed thriller in “Zero Dark Thirty” stealing headlines. 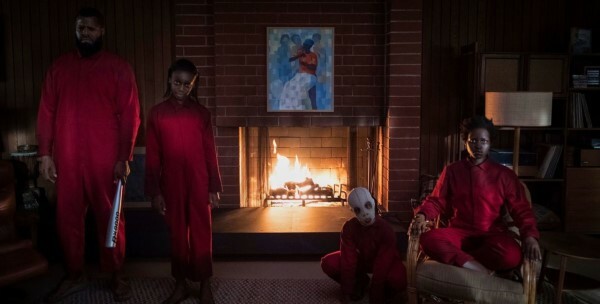 The film is sure to be recognized by the Academy when you consider its popularity and quality, but will it take any statuettes home? The answer could already be no, sadly enough. The only critics body not to award “ZDT” thus far is the Los Angeles Film Critics Association, which named Michael Haneke’s Amour the year’s best. A surefire Best Foreign Language Film nominee if not winner representing Austria despite being in French, it tells a moving story of love at an old age when health begins to fail. It won the Palme d’Or at Cannes, an award not to be taken lightly. “The Tree of Life,” deemed Best Picture by the LFCA last year, went on to score a Best Picture Oscar nomination, and though not many foreign films accomplish this, it seems the most likely to do so. The last foreign language Best Picture nominee was “Letters from Iwo Jima,” and if you count foreign language films made in foreign countries (“Letters” was made in America), the most recent film to do this was “Crouching Tiger, Hidden Dragon.” You could sort of count “The Artist” too, in a certain light. Other films with great chances for Best Picture nominations are Silver Linings Playbook from “The Fighter” director David O. Russell and Les Misérables from “The King’s Speech” Oscar winner Tom Hooper. Both look to get nominations in plenty of other categories as well, which bolsters there chances for nominations. With “Les Mis” not coming out until Christmas, it could build some momentum in the realm of public opinion and threaten to win it all. If you’re familiar with the story at all, you know that if done well (which it appears to be), it has the chops to be voted the year’s best. In reading about the above contenders, you might have picked up on something: there’s a lot of previous Best Director winners and nominees in this year’s crop of potential nominees. 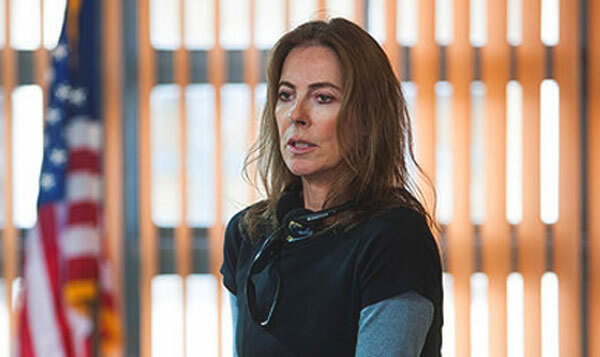 Chief among them is Kathryn Bigelow, winner for “The Hurt Locker,” who has been handedly sweeping up wins from the critics bodies, all the same ones that picked “Zero Dark Thirty” for Best Picture. Of the other winners, Steven Spielberg is the obvious name. 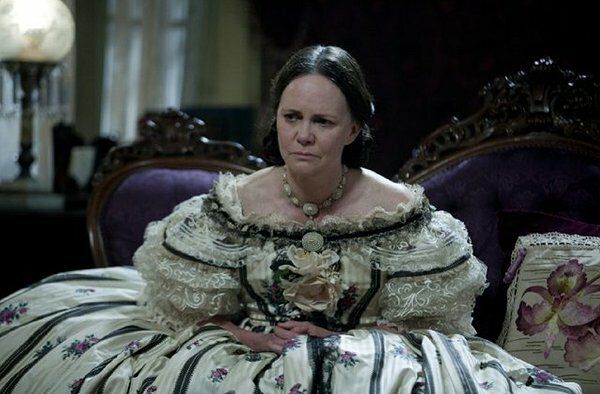 “Lincoln” is one of his best-reviewed movies in awhile. He fell short with “War Horse” last year, but there’s too many other things (like Daniel Day-Lewis) going for the film to keep his name out of the mix. Tom Hooper and Ang Lee are two previous Best Director winners who could show up when all is said and done, though “Life of Pi” has not gotten enough love in these early awards to guarantee him a spot. The National Board of Review completely passed on the film, though cinematographer Claudio Miranda has gotten a great deal of accolades. “Les Mis,” meanwhile, could use momentum to net Hooper a nomination, but so far the only awards it has received are the meaningless Best Ensemble award and a couple wins for Anne Hathaway as Best Supporting Actress from D.C. and New York Online. Previous nominee David O. Russell could make it on the list, but his credit has mostly come in the Best Adapted Screenplay category, which he received a win for from the NBR and from D.C. Previous nominee Paul Thomas Anderson fell under the radar after response wasn’t quite as good as the buzz indicated for “The Master,” but L.A. has given him and his film new life by awarding him Best Director and Boston even named him runner up. 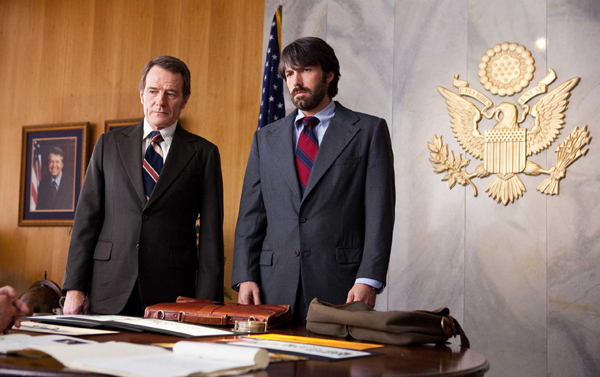 As for newcomers to the category, Ben Affleck seems likely to get his first nomination for “Argo,” as he’s deserved some recognition for his work after his first two films “Gone Baby Gone” and “The Town” won much praise and “Argo” has been a huge success. There are too many heavy-hitters in competition this year for a newcomer, but Benh Zeitlin has swept the “breakthrough” categories for “Beasts of the Southern Wild” and in a weaker year might be an obvious choice for a nomination. Replace his name with any veteran one in the credits of that film, however, and you would definitely expect a nod at the least. The first name that pops into your mind when you think about these categories is likely going to be Daniel Day-Lewis for his nuanced portrayal of Abraham Lincoln. 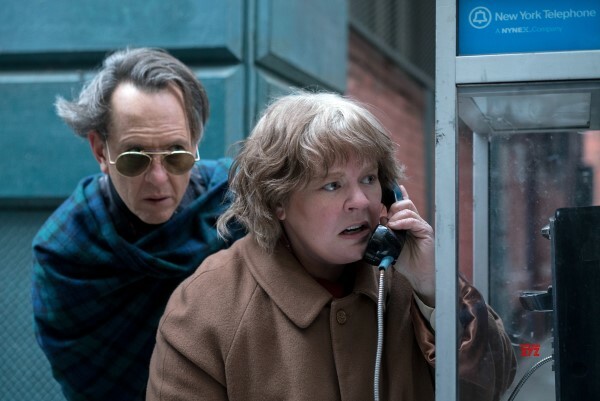 Many of the critics bodies agree, at least on the East Coast: Boston, New York, D.C. and New York Online all awarded the two-time Oscar winner with this year’s Best Actor prize. It’s the year’s biggest prestige role to be certain and that alone could carry Day-Lewis to the podium. Other actors to have received awards thus far are Bradley Cooper for “Silver Linings Playbook” courtesy the National Board of Review and Joaquin Phoenix, whom L.A. rewarded for “The Master.” Cooper’s performance had otherwise been overshadowed, but with “Silver Linings Playbook” continuing to up its Oscar stock, Cooper could be along for the ride. 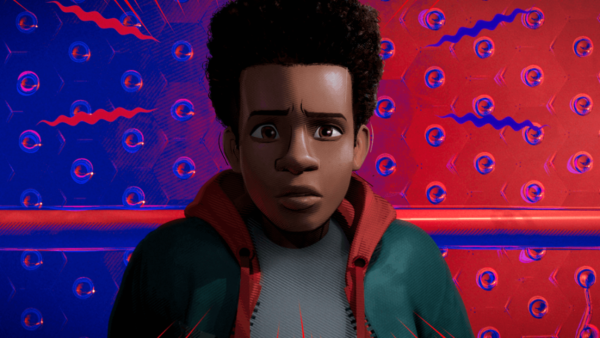 Phoenix’s performance also deserves to be included among the nominees, even though the stock of “The Master” will not be going up anytime soon. The Weinstein Co. backs both films, and given how positive and crowd-pleasing “Silver Linings” has been received, don’t be surprised if TWC chooses that film. This, of course, is only an issue in terms of Best Picture. Both films could sneak in, however. On the other side of the coin, the ladies’ race is less clear-cut. As the strong protagonist in what is being called the year’s best film, Jessica Chastain has become a likely nominee for her performance in “Zero Dark Thirty,” and considering the love she received from awards bodies last year, including the Academy, for “The Help” among other performances, it’d be a shock not to see her there. Chastain won the award from D.C. and the National Board of Review. But winning even more awards (Boston, New York Film Critics Online and a tie in L.A.) is 85-year-old French actress Emmanuelle Riva, who stars in “Amour.” With the category rather light compared to last year, it gives Riva a good chance to be nominated and maybe even win, and it’d certainly be an incredible story. The other surefire nominee at this point looks to be Jennifer Lawrence, who like Chastain has been an apple of the Academy’s eye (nominated for “Winter’s Bone” in 2011) and gives another fine performance in a film that exposes her to the folks who don’t already know her as Katniss Everdeen. Other actresses being considered as serious contenders for a nomination are 9-year-old Quvenzhané Wallis for “Beasts of the Southern Wild,” Rachel Weisz for “The Deep Blue Sea,” Naomi Watts for 2004 Tsunami film “The Impossible” and perhaps most of all Marion Cotillard, who won for “La Vie en Rose” in 2007, this time for another French film, “Rust and Bone.” A trio of British vets are also (as always) being considered contenders: Helen Mirren (“Hitchcock”), Judi Dench (“The Best Exotic Marigold Hotel”) and Maggie Smith (” Quartet”). This is where it becomes a real crapshoot. There’s no frontrunner for Best Supporting Actor, and that would be an understatement. Each of the aforementioned critics bodies chose a different actor for the prize. Let’s go through them. 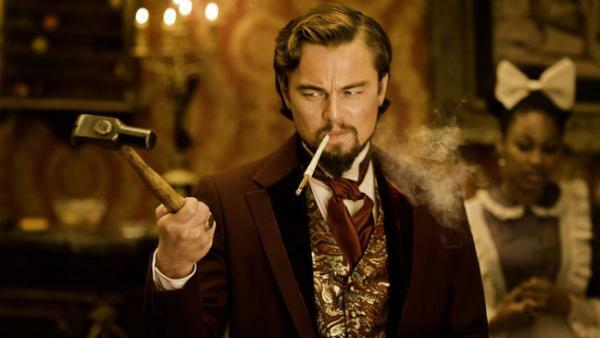 Among the expected names, the National Board of Review chose Leonardo DiCaprio for “Django Unchained.” Leo is one of those actors that has yet to claim one of film’s biggest prizes, and considering a Quentin Tarantino villain netted Christoph Waltz a statue on his first try, many think DiCaprio can do the same playing a character who’s out of his usual range. Washington D.C. awarded Philip Seymour Hoffman for “The Master,” one of the year’s most long-standing predictions. 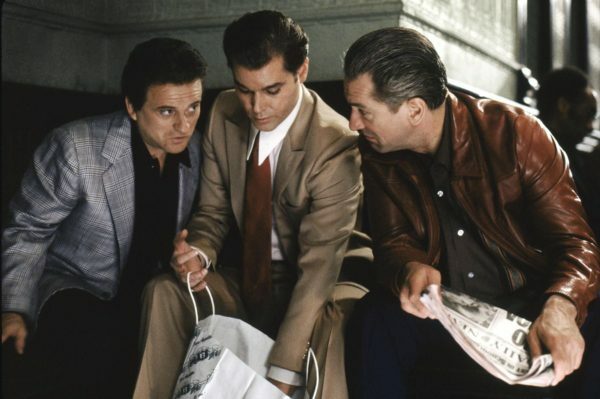 Hoffman has been nominated three times in the last seven years, but not since 2009 for “Doubt.” He of course won an Oscar for “Capote,” the first time he was ever nominated. Another three-named Oscar winner in the mix this year is Tommy Lee Jones, one of the most enjoyable parts of “Lincoln” to be sure. New York Film Critics Online chose him for their award. Other names surprisingly added to the list but who deserve recognition for terrific performances are Dwight Henry (awarded for “Beasts of the Southern Wild” by L.A.), Ezra Miller (awarded for “The Perks of Being a Wallflower” by Boston) and Matthew McConaughey (recognized for “Magic Mike” and “Bernie” by the NYFCC). Other vets to be taken seriously (arguably more seriously than the ones just listed above) in this category are Alan Arkin (“Argo”) and Robert De Niro (“Silver Linings Playbook”). Previous nominees Amy Adams and Anne Hathaway seem likely to earn nominations as well. The Academy loves Adams (and Hathaway too, but it appears in more of an on-stage capacity …), who has been nominated three times, most recently for “The Fighter,” while Hathaway is said (and based on the teaser tailer alone you pretty much have to agree) to land an emotional knockout punch with “I Dreamed a Dream” in “Les Misérables.” D.C. and New York Online gave the award to Hathaway, while Adams won in Los Angeles, where everything “The Master” did well. If and when “Les Misérables” picks up awards steam, youngster Samantha Barks could find herself on the Oscar nominee list as could Helena Bonham Carter, who plays Madame Thenardier.